Condo of the week…The Elizabeth! 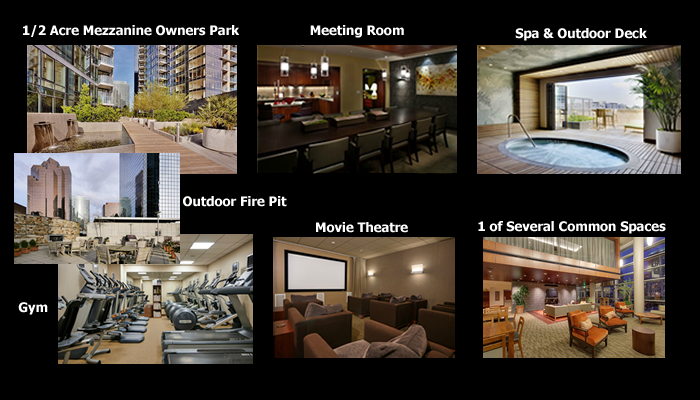 Have an interest in one of Portland’s stunning penthouse units? To see the new penthouse listing at The Elizabeth, priced at $3,650,000, call Brad today to set up a private viewing of this unique space. Believe me when I say it is priced high! The other day I was at meeting with many other fellow real estate agents and overheard one of the agents talking to a group of other agents. Here is what she said: “I am so tired of people not considering us as professionals and viewing us 1 step above a car salesman!” I found this to be very interesting and only supported a belief that I have, and that is the fact that many agents are not very professional! As I looked at this person, one thing instantly came to my mind. Here she was at a “professionals” meeting and she was wearing jeans and looking anything but professional, as were about 3/4 of the agents there.. ( Have you ever watched House Hunters on HGTV? Many times you will see the same thing!) The second thing that came to my mind was the fact that I had just taken my car for an oil change at the Cadillac dealership. While there, I noticed the salesman. Every one of them had a suit and tie on! The point I want to touch on here is if you want to be considered a professional, then act like one. No, wearing a suit does not make you a professional, but it is certainly a step in the right direction. The funny thing about the real estate business is that you have many different types and quality of real estate agents. The true professionals (usually dress everyday like they may meet a potential client that day) make a point to learn the business. They understand contracts, learn strong negotiation skills, have strong marketing skills. In other words, they take the time and make the effort to become a true “Professional”. 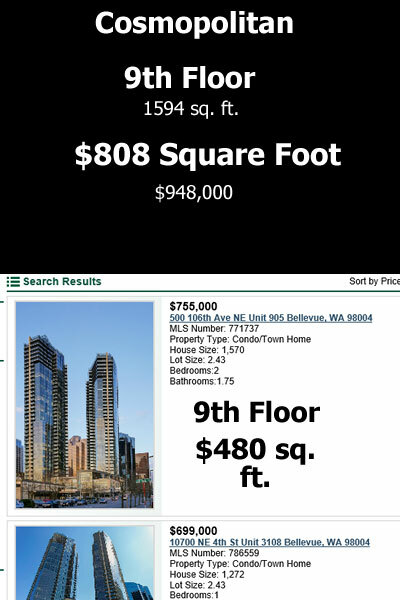 Last week I went to view a million dollar condo for a client. 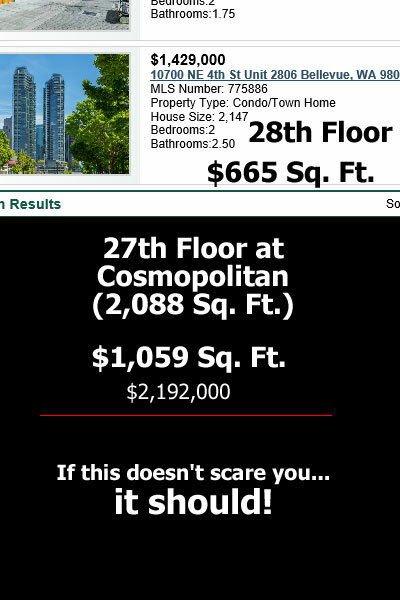 I was pretty shocked when I showed up to see the listing agent in jeans who was trying to sell a million dollar condo. Again…a suit does not make you a professional but come on people. You want people to consider our profession as professional, start acting like it. You do have cultures within companies like Nike and Intel where it is appropriate to dress more casual, but we are not Nike and Intel. 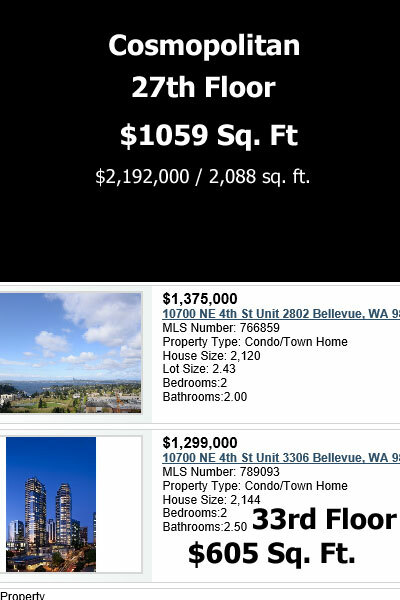 There are over 8,000 real estate agents in the Portland area. Many more are becoming agents because they think it is an easy profession to make money in. (and they will soon learn how wrong they are.) Many of these agents are part time agents ( though you will NEVER hear that from their mouths!) It is very difficult to be a professional at anything unless you are giving it a majority of your time and you are spending that time to improve your skills. If you are a seller or a buyer of a new home… hire a professional! If you are looking to buy or sell a condo, I would love the opportunity to interview for the job! If you are in the suburbs and looking for a “Professional” agent, give me a call and I will gladly direct you to a true professional. Here is my take on professionalism in the real estate business. Professionals are good at what they do and they are worth every penny they charge! The ones who are not, and I believe that is a majority, can cost you plenty in a transaction. It pays to hire a true professional!